The search found 16 results in 0.009 seconds. 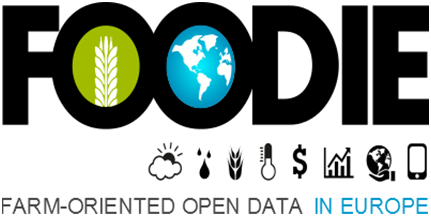 The Research Data Alliance (RDA) was launched as a community-driven organization in 2013 by the European Commission, the United States National Science Foundation and National Institute of Standards and Technology, and the Australian Government’s Department of Innovation with the goal of building the social and technical infrastructure to enable open sharing of data. 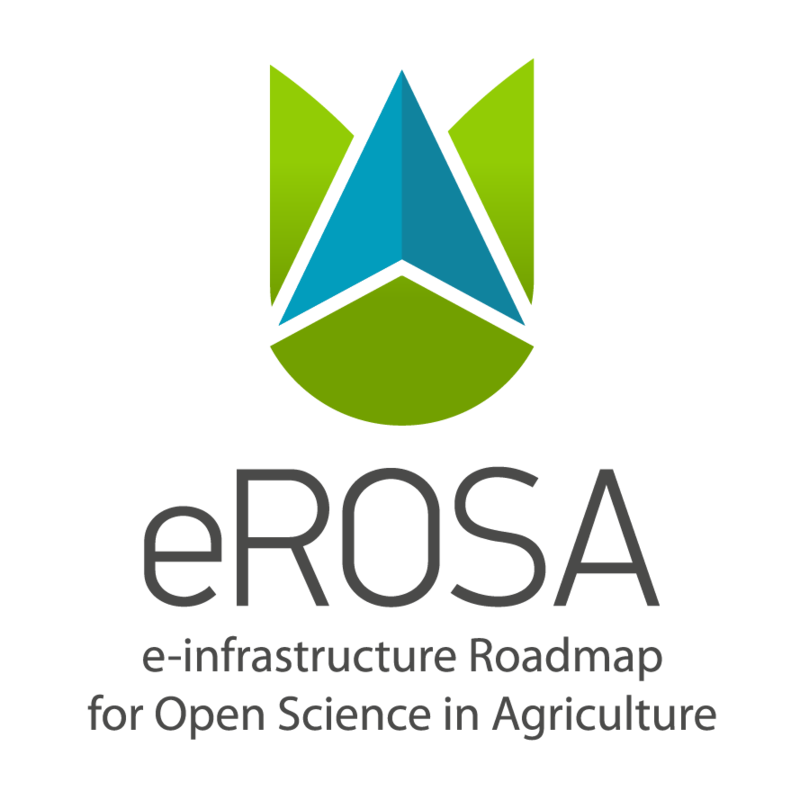 The European Open Science Cloud (EOSC) is envisaged as a stakeholder-driven infrastructure servicing science and innovation. 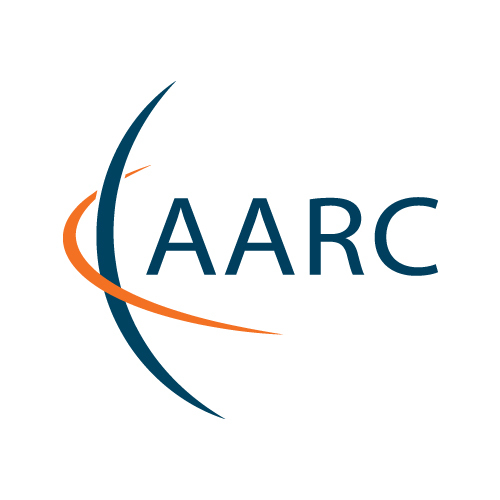 More than a data repository, it will comprise technical elements of connectivity, hardware, repositories, data formats and API’s and it will offer access to a wide range of user-oriented services, data-management, associated HPC analytics environments, stewardship services and, notably, expertise. The IATI standard is a framework for publishing information on development cooperation activities in a timely, comprehensive and forward-looking manner. This site provides guidance, documentation and reference materials on the building blocks that make up the IATI Standard. The growing digitization and networking process within our society has a large influence on all aspects of everyday life. Large amounts of data are being produced permanently, and when these are analyzed and interlinked they have the potential to create new knowledge and intelligent solutions for economy and society. Big Data can make important contributions to the technical progress in our societal key sectors and help shape business. 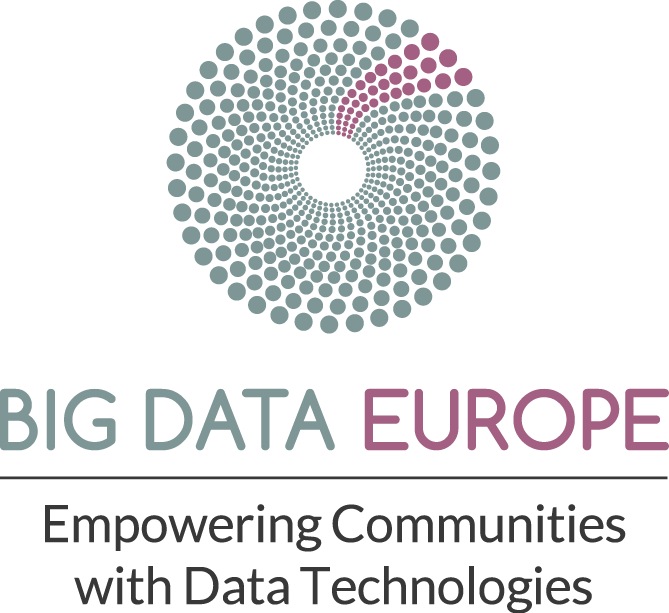 What is needed are innovative technologies, strategies and competencies for the beneficial use of Big Data to address societal needs. Within the knowledge-based bio-economy, information sharing is an important issue. In agri-food business, this is a complex issue because many aspects and dimensions play a role. An installed base of information systems lack standardization, which hampers efficient exchange of information. This leads to inefficient business processes and hampers adoption of new knowledge and technology. Especially, the exchange of information at whole chain or network level is poorly organized.